Search engine optimization (SEO) can be a confusing matter for many businesses. The techniques and metrics that go into producing high returns on investment, strong Google appeal, click rates, and so on can often appear arcane, obtuse, and sometimes counter-intuitive. Add in how it often takes time for any new or changed SEO strategy to show results, and you can be left in a situation where you have no idea if your needs are being met effectively after outsourcing SEO. This is why it’s important to be aware of signs that suggest your current SEO agency may not be working out, so that you can start looking for a more effective alternative. Almost all SEO decisions are made in order to cater to various aspects of the algorithms employed by Google and other search engines. These algorithms are sophisticated pieces of coding that scan web pages and assess content, keywords, topics, links, and so on to determine authority and originality and all of the other good things that help improve your page’s ranking. Google updates its algorithms constantly, daily in some cases. Most of these changes are minor and won’t affect anyone, but other, larger updates (often named after zoo animals for some reason), can radically shake up the SEO landscape. If your SEO firm isn’t able to explain a change in Google’s algorithm, or has been using the exact same strategies for years, this is a sign that they either don’t know how or aren’t able to adapt their practices. 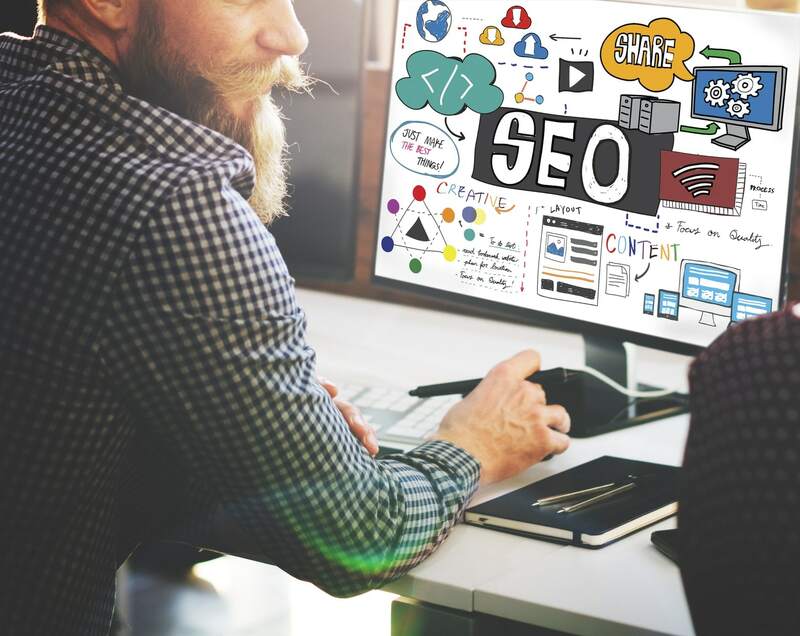 There are numerous different elements that go into SEO, from content to link building to sitemaps, and each needs to be tackled in order to receive the most meaningful results. You may find, however, that not all SEO agencies have the rounded skill sets needed. Your agency may be amazing at link building, for example, but if you start noticing blank looks whenever you want improvements on title tags or keyword research, take it as a warning sign. This can sometimes come up in long-term SEO partnerships where your business ends up growing in a way that outpaces your current SEO agency. For instance, you might decide that you want to start focusing on local SEO services, or you enter a new market segment that your SEO firm isn’t familiar with. Alternatively, your own internal processes, products, and customer relations could evolve in complexity to the point that they simply stop being within the agency’s area of comfort. If you start noticing that your SEO company is losing the ability to collaborate effectively or understand what it is you need from their services, then it may be time to move on. There are a number of so-called “black-hat” SEO techniques such as keyword stuffing, link buying, and other less than scrupulous approaches that can potentially cause a noticeable and speedy improvement in your search profile. Some companies embrace these methods fully, while others might be tempted to try one or two since they’re under pressure to produce better results. Regardless of why they are doing it, any use of a black-hat method should immediately set off alarms and send you searching for a new SEO agency. Black-hat techniques will inevitably attract the ire of Google and other users and result in significant penalties to your site. Even worse, such methods often sacrifice quality in content and other areas in favor of quick results. Bottom line: stay away. 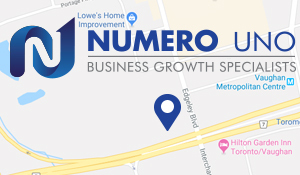 If you are seeking a SEO agency in Toronto, look no further than Numero Uno Web Solutions. We are a premier provider of search engine optimization services for businesses of all shapes, sizes, and industries. Our strategies take into account both the latest developments in SEO and web marketing research, along with tried-and-true approaches. While we are a SEO company in Toronto, our precise, studied methods have benefited businesses and industries across Richmond Hill, Vaughan, and more. Our success has even allowed us to extend our reach and offer SEO services to Texas, Massachusetts and Florida. For any business looking to improve their online profile, the top SEO firm in Toronto is just a call away at 1-855-SEO-XPRT .